We are incredibly excited at the prospect of seeing all of you on the cricket field this year. 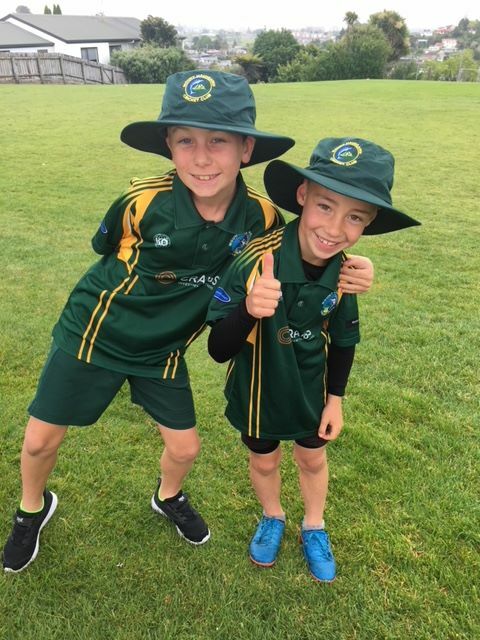 Our Mount Maunganui Junior Cricket Club teams and junior Superstars of Cricket have been developing their game and enjoying the team sport we love. 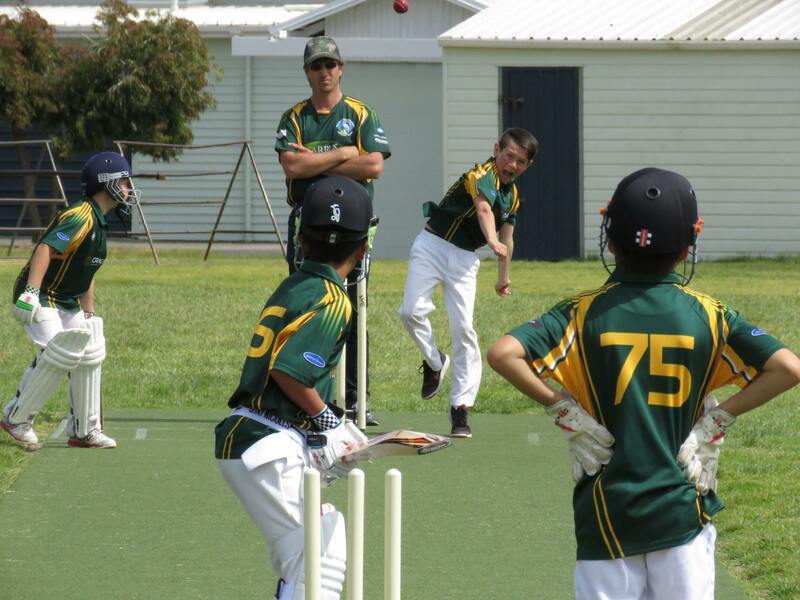 With the last game for 2018 on Saturday 8 December, registrations are now open for Term 1 of 2019. Registrations received by Tuesday 22 January will be guaranteed a place. Registrations received after this date will be accepted if we can fit players into the teams we have. Saturday cricket will restart at the beginning of Term 1. 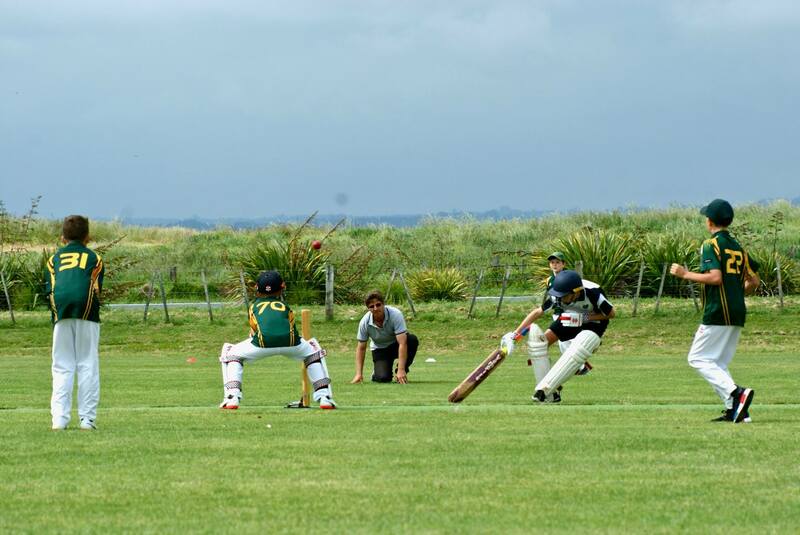 Primary and Intermediate aged cricket is played on Saturday mornings, and College cricket on Saturday afternoons. Superstars Cricket, for our youngest cricketers, is on Thursday afternoons. 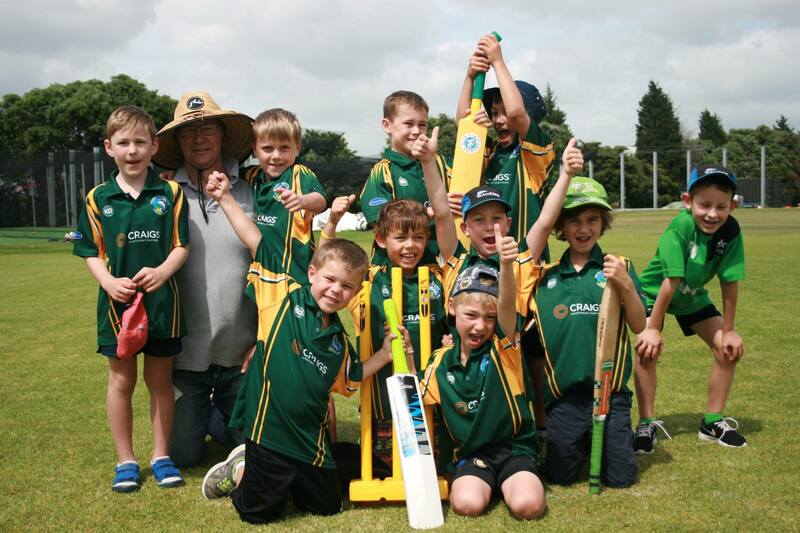 The Mount Maunganui Cricket Club was formed in 1967 and is now the biggest club in the Bay of Plenty. 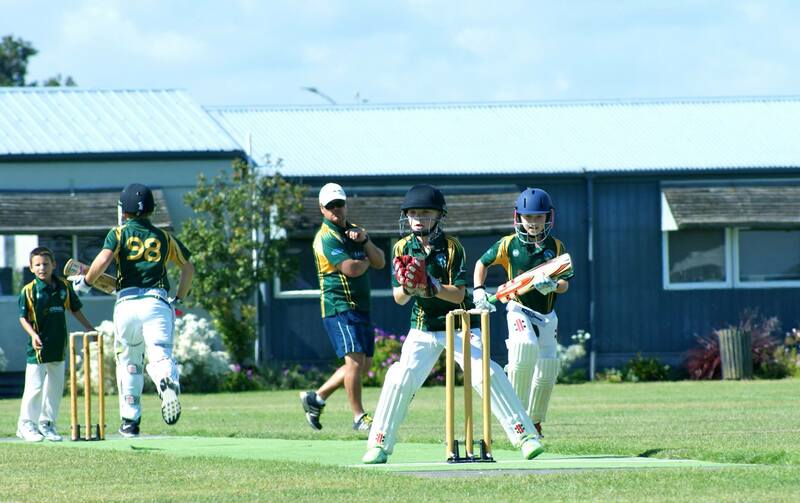 This season we have 215 junior players aged 4 to 18 playing in 21 teams across 10 different grades in the Western Bay of Plenty Saturday competitions, plus three age group teams in the local 'Superclub' competition on Sundays. Our distinctive green and gold uniform and our amazing club facilities at Blake Park next to the Bay Oval set us up, but it's our people who make the club a success. We aim to provide a fun, fair and safe cricketing environment where everyone develops their game and is keen to come back again next year. We also love to win. At MMJCC we have quality coaches who are committed to building teams, and we offer them opportunities to improve their craft as volunteers. 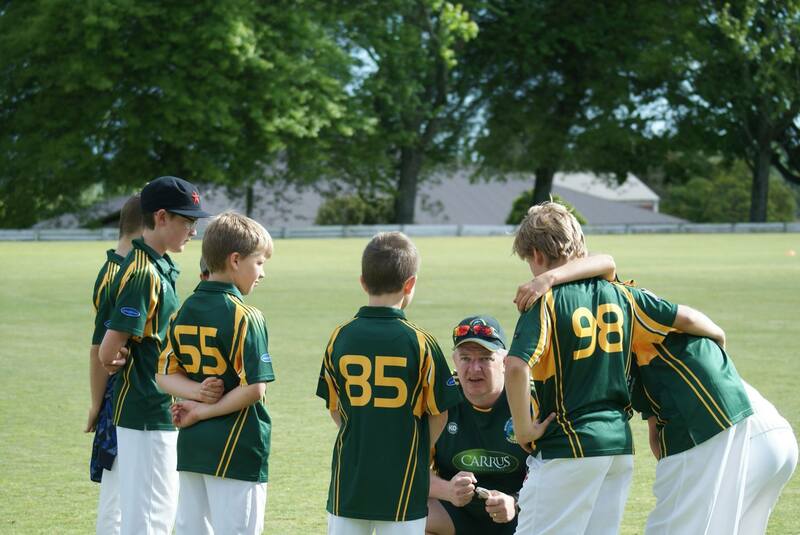 This season, all our coaches will be trained and vetted as part of New Zealand Cricket's programme of ensuring child safety. Our parent community is an integral part of the junior club too and we rely on the contribution of parents to help us. If your daughter or son is keen to play cricket we'd love to welcome you to our club. Click on the registration or contact pages to get started. All members and family are invited to kick the season off. More details to come.